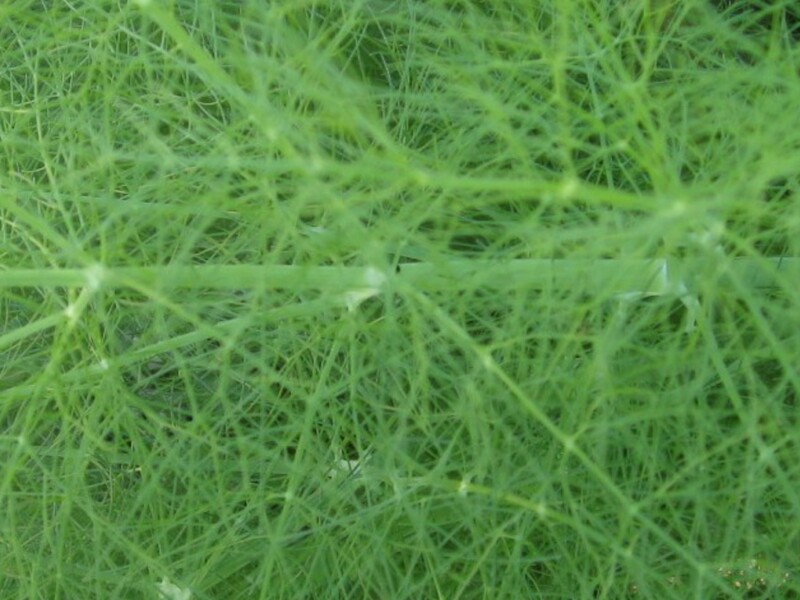 Comments: Fennel is an aromatic biennial herb with soft, feathery, almost hairlike foliage. The leaves have swollen petioles that clasp the main stalk to form an edible structure that is what is commonly referred to as the bulb. Its sweet licorice fragrance reminds one of anise, tarragon and chervil.